Rely on Ritter to provide your practice with high quality dental stools to accommodate your professional needs and budget. 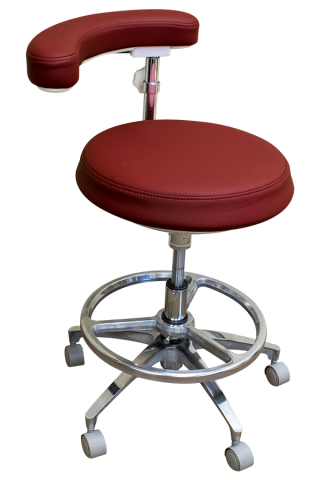 Our stools for dentists and dental assistants provide ergonomic designs and refined aesthetics. They are meticulously crafted for your comfort and support during patient care. 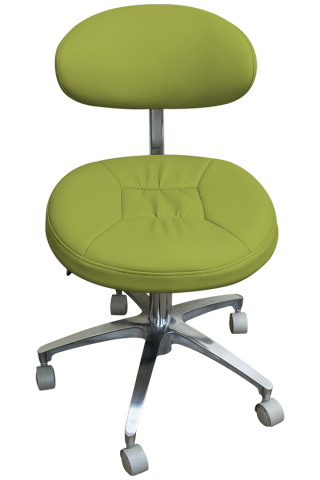 Each stool is built for durability and smooth seat adjustability. Attractive chrome is used in the construction of the stool legs, while dual casters deliver stability with ease of movement. 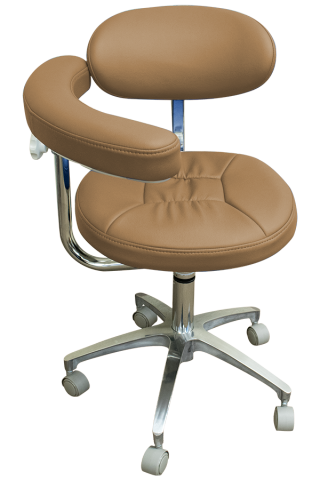 We offer standard and plus models of Vanguard stools for doctors and assistants. 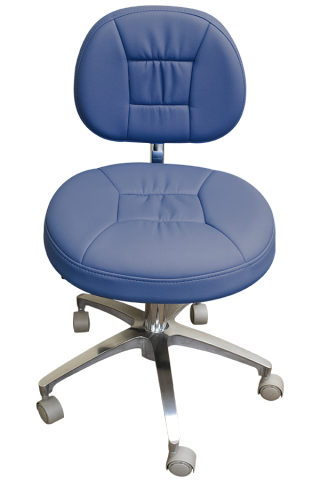 Select from doctor and assistant stools that meet the needs of your practice, plus your seating preferences. For example, choose the Giraflex Plus model to enjoy an adjustable backrest, or order a Vanguard dental assistant’s stool with back and/or body support. When you shop our quality equipment, you are sure to find dental patient chairs and medical stools that provide the benefits of comfort and superior craftsmanship. Contact us today for additional information.